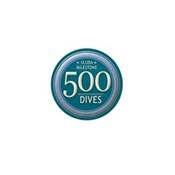 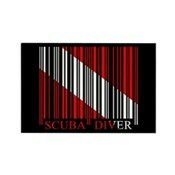 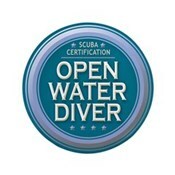 All of our scuba apparel and gifts are made-to-order using print-on-demand technology of various partner companies. 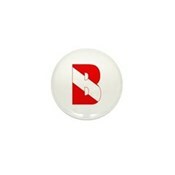 Please note that you may be directed to a sister shop or a different shopping cart when clicking through to view products. 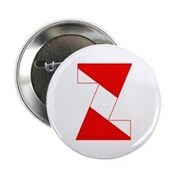 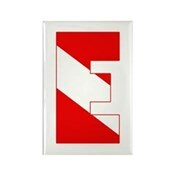 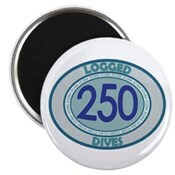 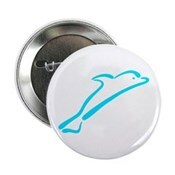 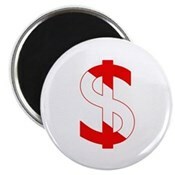 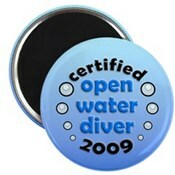 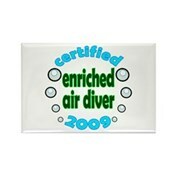 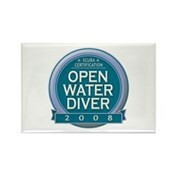 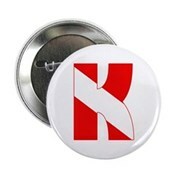 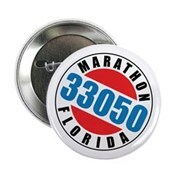 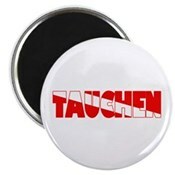 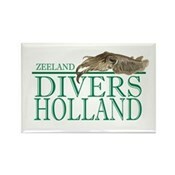 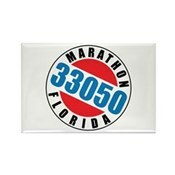 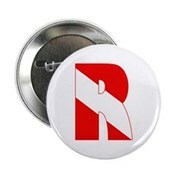 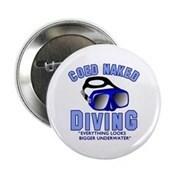 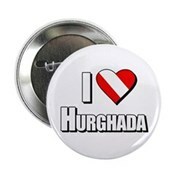 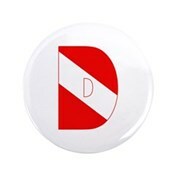 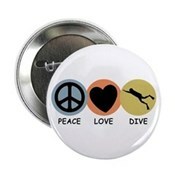 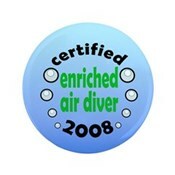 Designs marked with this icon will take you to our shop on Zazzle. 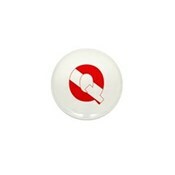 All of our suppliers offer 100% money back guarantee on our high quality products. 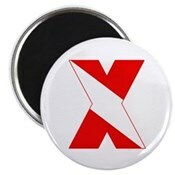 In case you are not happy with your purchase, you can always return your product for an exchange or refund within 30 days of receipt.